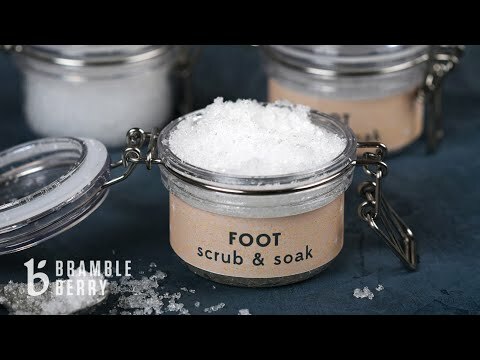 Try this fragrance in DIY holiday gifts like soap, scrub, foot soak, and bath bombs. The notes include bergamot, eucalyptus, sparkling icicle, thyme, basil, iris, amber, cedarwood, and musk. It will be your go-to winter scent.